1857 - The city’s first railroad, the Florida Atlantic & Gulf Central, is constructed, connecting Jacksonville with Alligator Town (now Lake City). 1866 - Francis F. L’Engle purchases and subdivides land in the area, forming the Town of LaVilla. L’Engle becomes LaVilla’s first mayor. 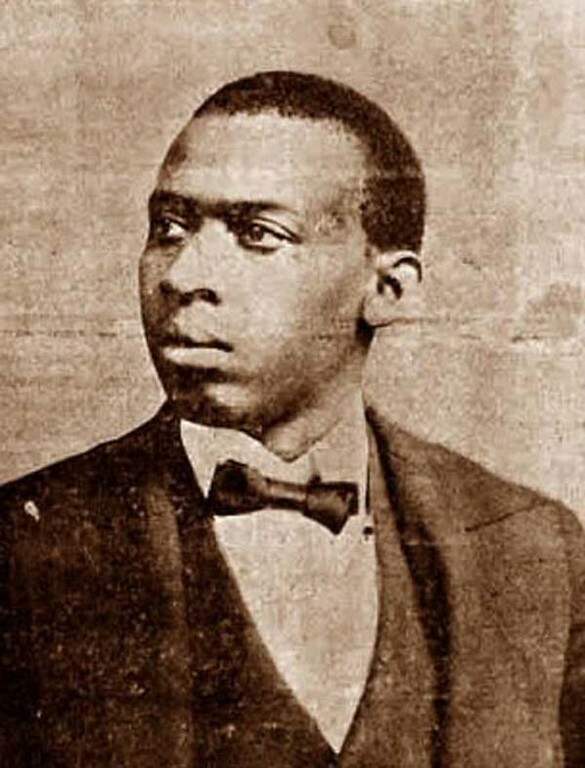 1869 - Patrick H. Chappelle is born in Jacksonville. Chappelle dominated the entertainment profession in the southeastern United States for most of the first decade of the 20th century and was one of the most intriguing entrepreneurs of his time. 1870 - 70% of LaVilla’s population was comprised of African-Americans, many of whom worked in Jacksonville’s booming hotel, lumber, port, building, and railroad industries. Early businesses include the Banes and Washington Lumber Dealership, the El Modelo Cigar factory, the Bergner and Engle Brewing Company, the Refrigerated Ice Works, carriage works, and beef dressing works. 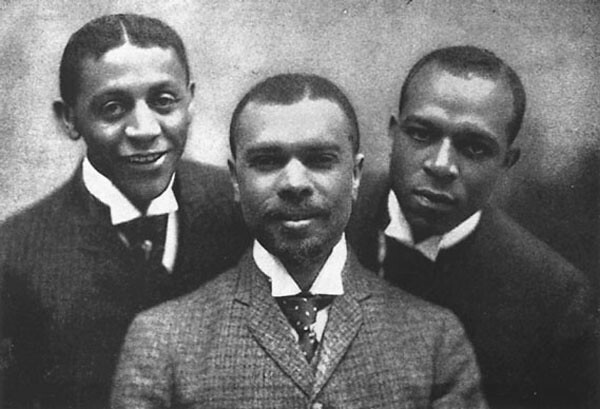 1871 - James Weldon Johnson is born in Jacksonville on June 17, 1871. 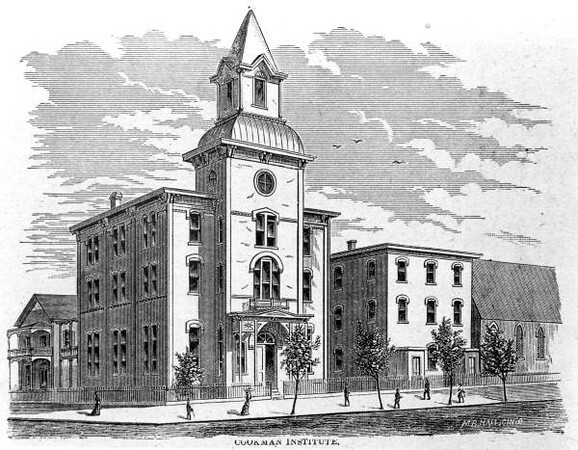 1872 - Cookman Institute established and supported by the Freedmans Aid and Southern Education Society of the Methodist Episcopal Church. 1876 - Eartha M.M. White born in Jacksonville. White was the 13th child of a former slave. 1881 - Henry B. Plant opens the “Waycross Short Line” making direct rail travel from the North possible. 1887 - LaVilla is annexed by the City of Jacksonville. 3,000 people lived in LaVilla at this time. 1890s - Patrick Chappelle opens the Excelsior Hall on Bridge Street (now Broad). Excelsior Hall was one of the first black-owned theatrical venues in the South. 1890s - Ward Street develops into a red light district, giving the neighborhood its original aura of notoriety. 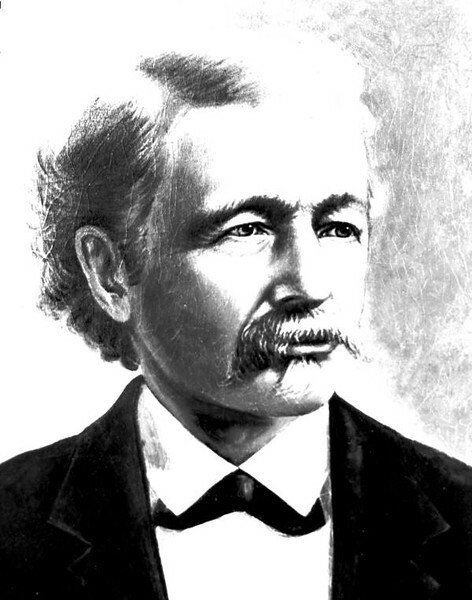 The district was established in 1887 as a result of Jacksonville mayor John Q. Burbridge who chased most of Jacksonville’s prostitutes over the city line to the suburb of LaVilla. Burbridge’s efforts were thwarted when Jacksonville annexed LaVilla two months later on May 31, 1887. 1890 - 17-year-old John Rosamond Johnson leaves LaVilla to begin six years of studies in music at the New England Conservatory in Boston. 1893 - Eartha White graduates from Stanton and moves to NYC. There she attends the Madam Hall Beauty School, National Conservatory of Music and becomes an opera singer with the Oriental American Opera Company. 1896 - Eartha White returns to Jacksonville and attends the Florida Baptist Academy. 1897 - Henry Flagler, as president of the Jacksonville Terminal Company, opens a passenger railroad depot in LaVilla in January 1897. Flagler, a partner of John D. Rockefeller’s Standard Oil, is a railroad tycoon who built the St. Johns River railroad bridge in 1890, enabling the growth of Florida’s East Coast and Miami. 1897 - John Rosamond Johnson returns to LaVilla in the spring of 1897 and starts teaching private music lessons out of his parents’ house. 1899 - Johnson brothers leave LaVilla for New York City.